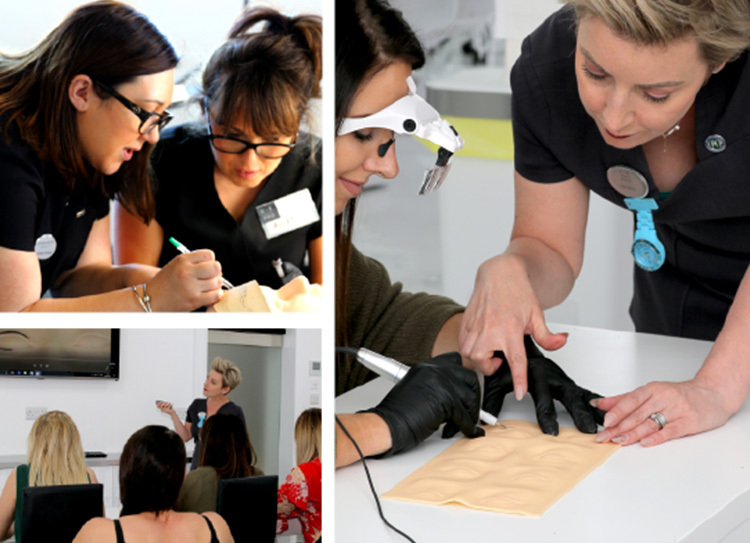 When considering training in microblading it is so important that you do your research and look at all aspects of each training provider. You want to be confident that you have invested in the right course for you – the cheapest is not always the best! We have compiled a list of questions you should ask when shopping for your training course, getting it wrong can cause confusion could cost you much more in the long term. What is the standard of the trainers that will be training and mentoring you? Make sure that you are going to be trained by the highest level of trainers, how many years have they been performing the treatments they are going to teach you? If you have been trained by the best, your standard of work will reflect this. If they are still performing treatments themselves, it will also ensure you are being taught the most up to date methods by people living and breathing the industry. Will you be able to contact them for support or is there a support team in place to help you? You should have the confidence of having a mentor to contact if you need any help or advice throughout the course and beyond. The student to trainer ratio should be as low as possible too which will help give you the best training experience. 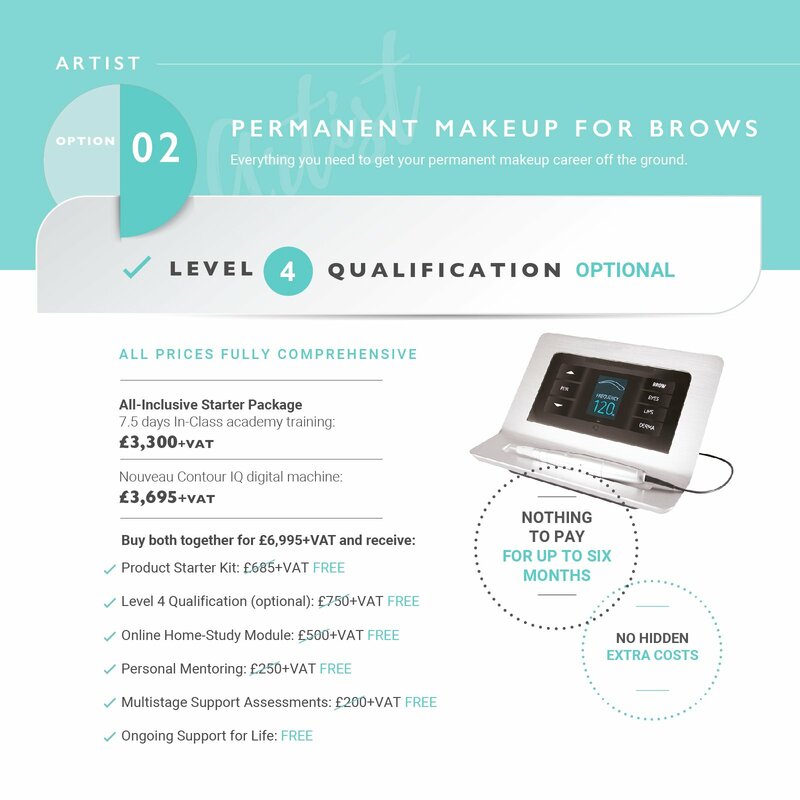 How long is the microblading training course? Find out how long the training will be. How many hours will you spend on the practical training and how much are you required to do outside of the academy? The SPCP (Society of Permanent Cosmetics Professionals) recommend a minimum of 100 hours of learning in total to be a competent artist. The more training you undertake, the more confident and skilled you will become. Will you train on real life models? Will these be provided and included in the cost? There’s nothing better that working on a real-life model to hone your skills and get used to performing a treatment for an individual. The use of models can be a hidden cost with some training providers or you may even have to recruit your own. How much practice does the course require, outside of the classroom? It is important that your course includes plenty of case studies both on practice mats and real clients. This will aid with your confidence, improve your drawing technique and help you become a more practiced technician. What qualification do you achieve at the end of your course? The course should provide the highest level of qualifications and give you opportunities to undertake additional courses if you wish to train further. You’ll need to know the level of training you will achieve when looking for licences to practice your treatments and shopping for insurance cover. What about after training, what are the products and tools you will be using? This is an important question. Will you be able to continue using the same products and equipment you have been used to train with once you are qualified? Are the products provided by a third party or are they developed by the training provider? This will ensure that standards of treatment you have been trained to provide will continue and adheres to health and safety standards. You’ll also need to know the costs of the treatment materials to make sure you can work out your costings per treatment and how much profit you wish to make. Our K.B Pro Training team can help advise you on all these areas, call now for more information 01977 655 630.